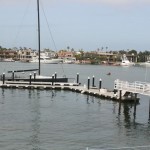 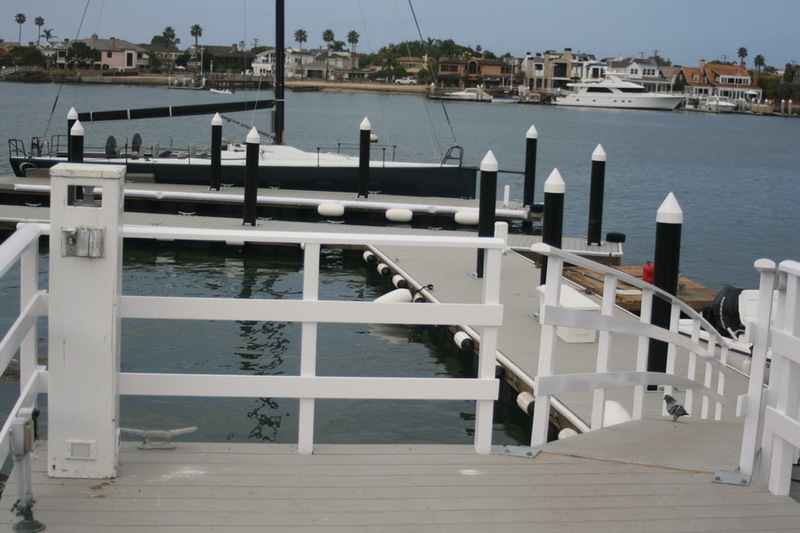 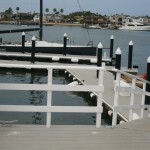 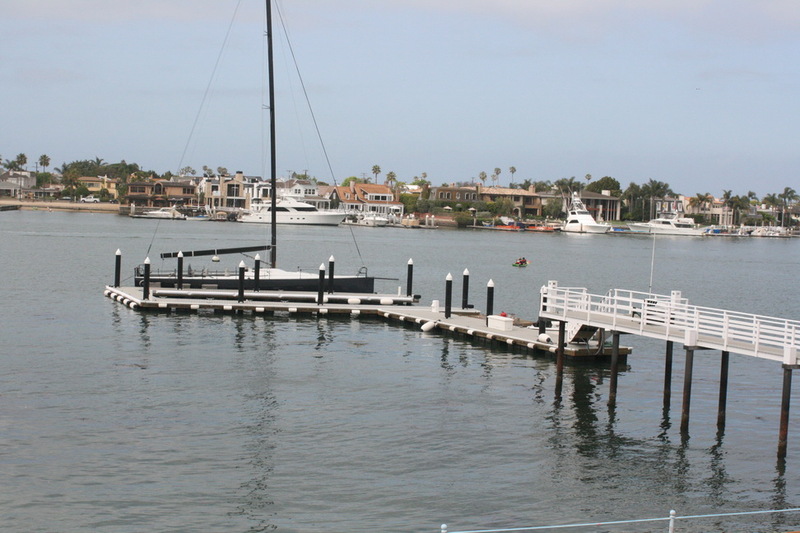 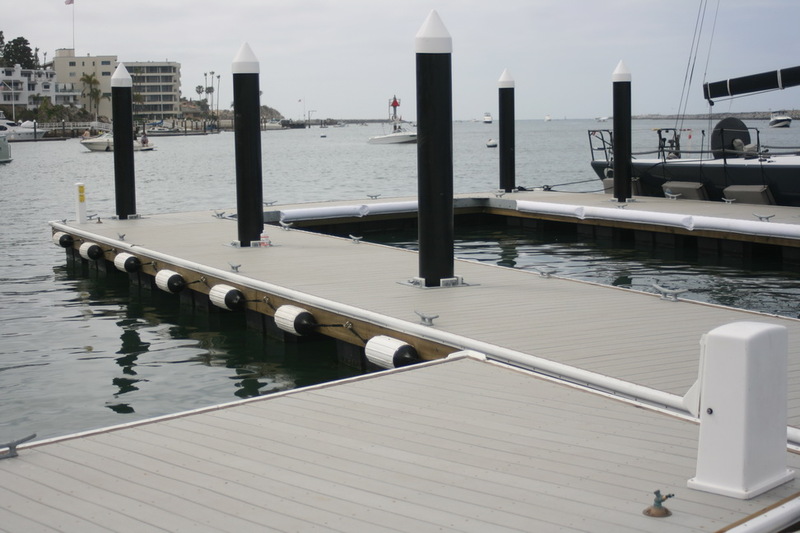 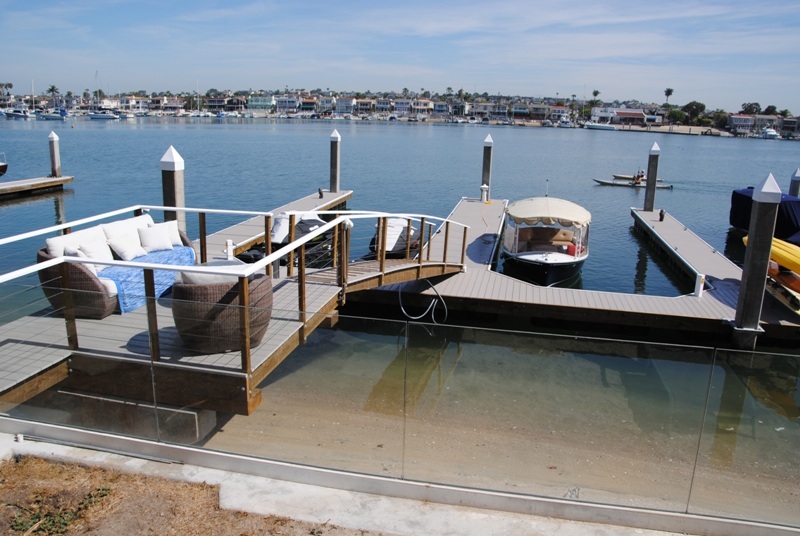 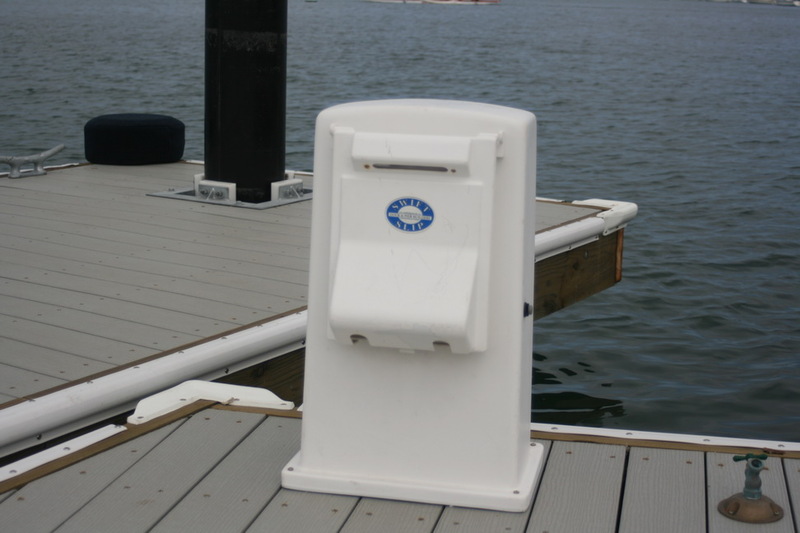 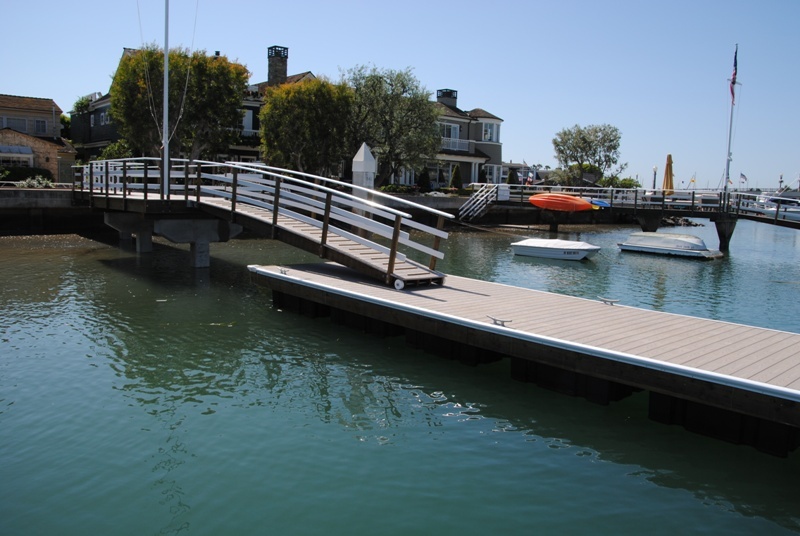 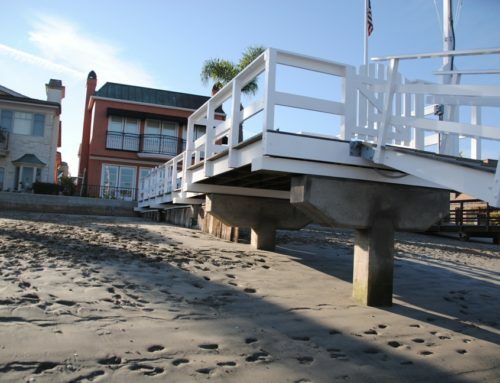 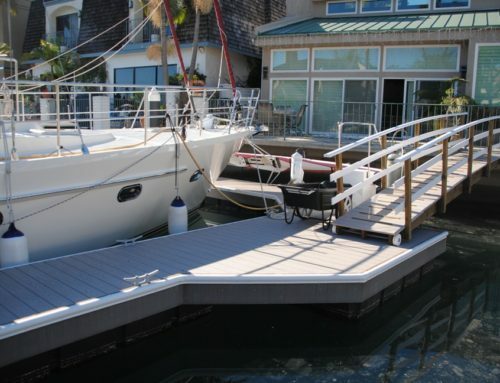 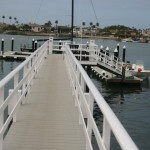 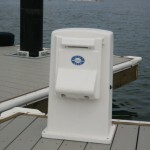 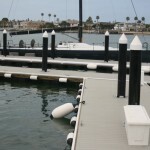 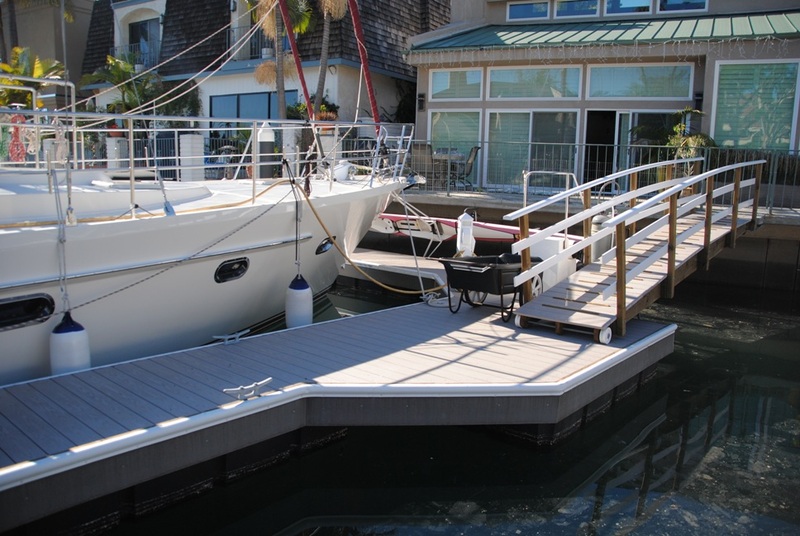 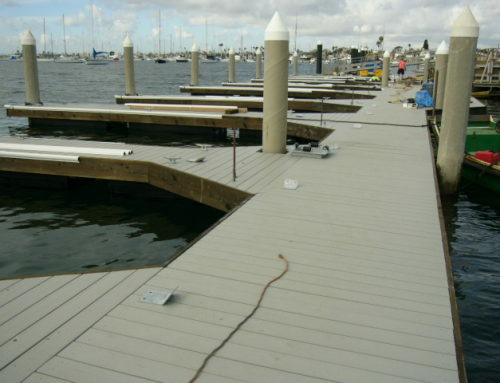 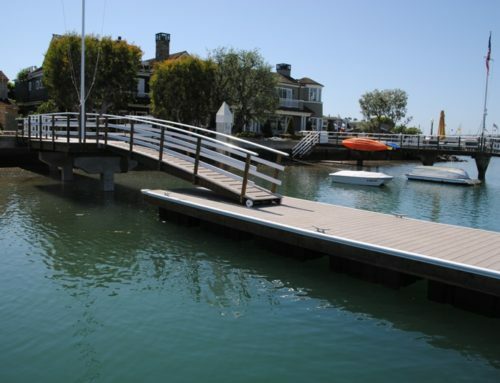 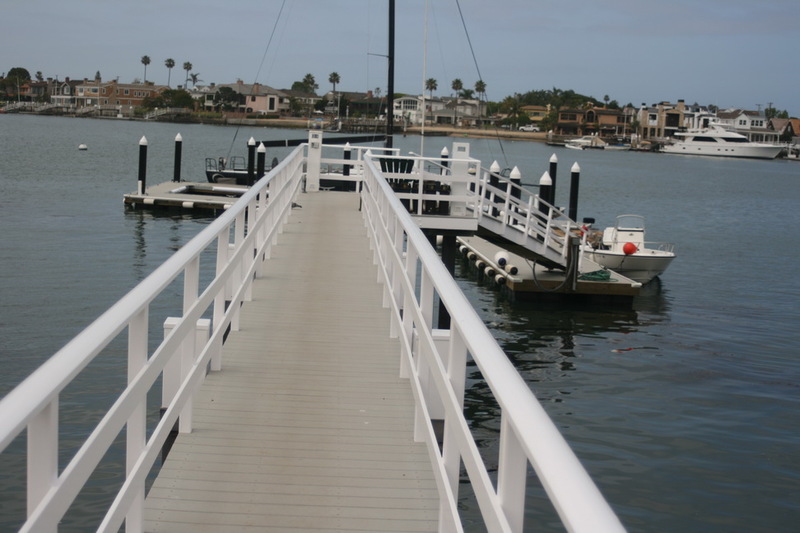 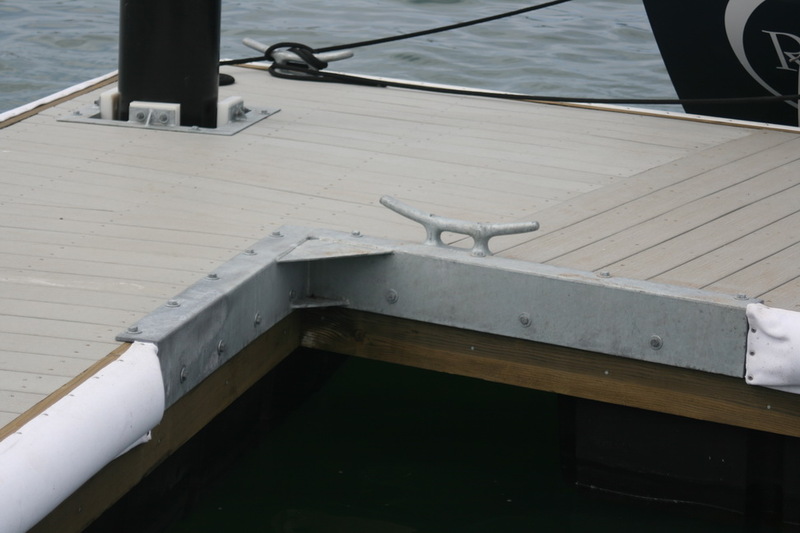 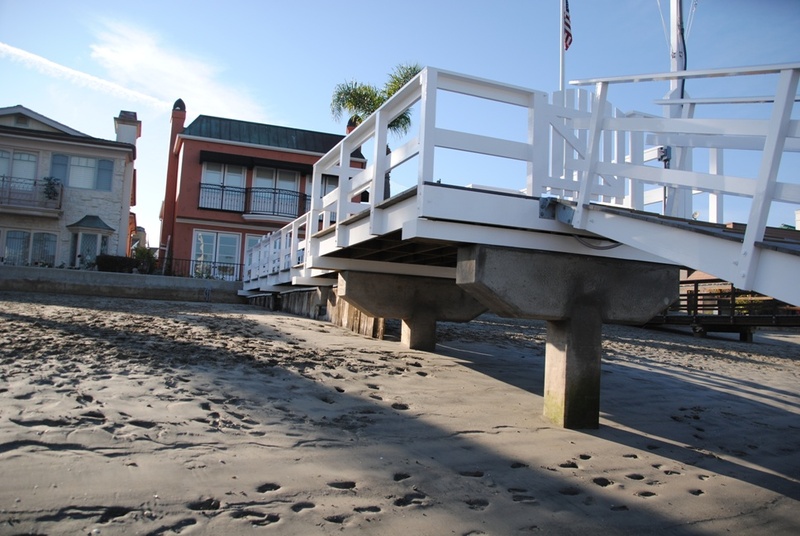 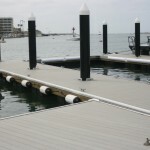 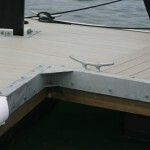 This is a pier, gangway, dock combination with a 3’ x 24’ gangway. 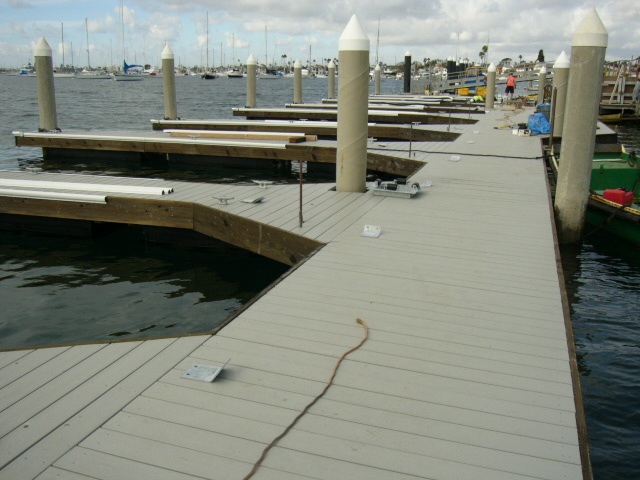 It is made with a grey TREX composite decking. 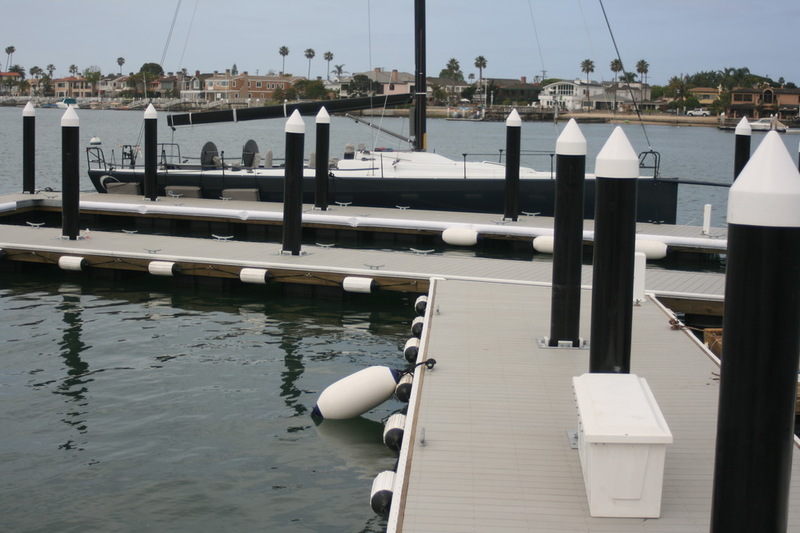 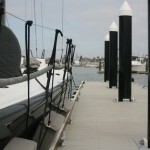 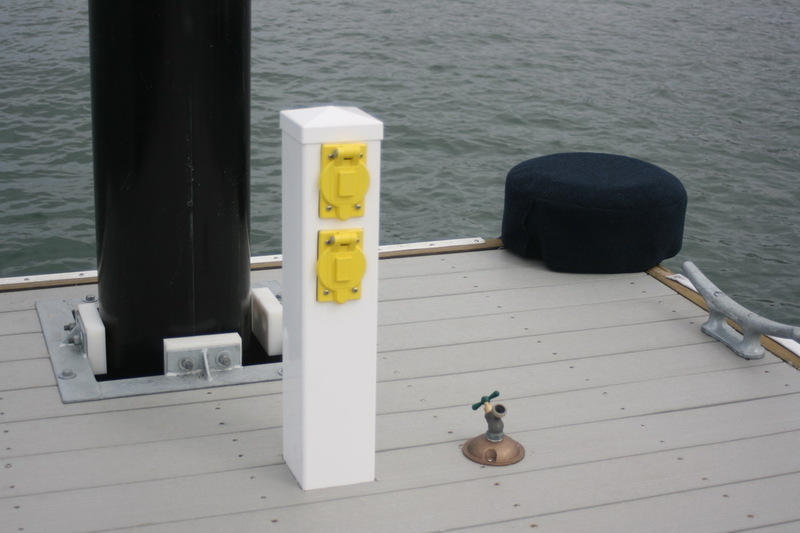 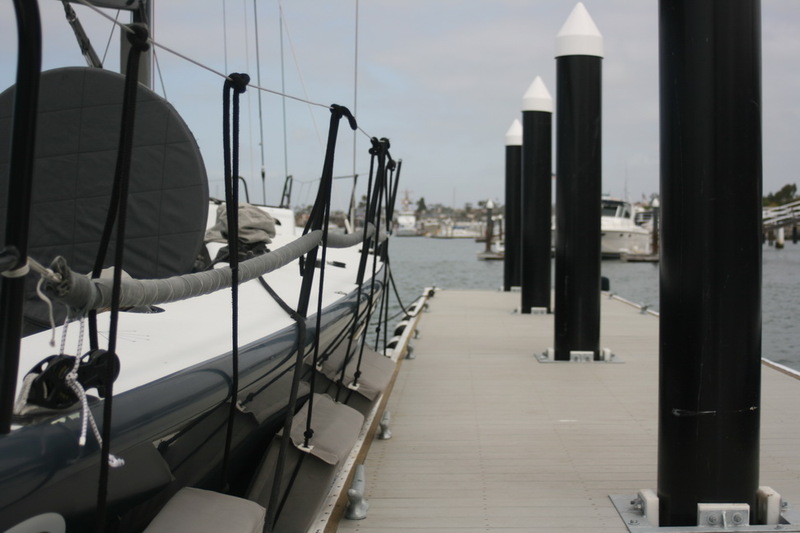 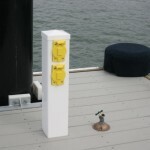 The black pilings add an elegant look as well.